So this is fun. 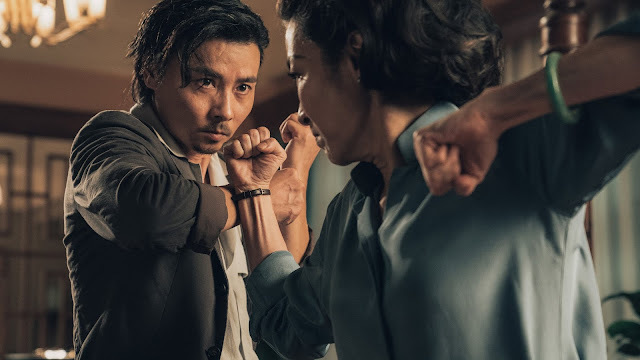 I’m sure countless other places on the internet will have detailed, frame-by-frame breakdowns, in-depth analysis of every last shot and sound effect, and so, so much more. Because there are way more exhaustive takes, I’m not going to do that. 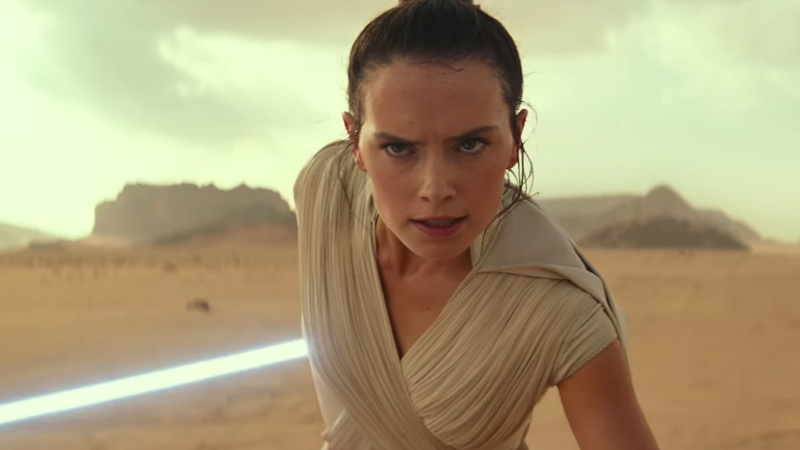 I’m won’t pen features about what the name The Rise of Skywalker means, how that laugh at the end figures into the saga, what the saga coming to an “end” “really means,” predict the entire plot off of a two-minute teasers, or any of that. What I will say is this. No matter how much Star Wars we get, no matter how oversaturated the marketplace has become with jaunts into that long, long ago, far, far away galaxy we get, it still gives me chills. I’ve lived 17 days in a world without Star Wars, that’s it. I’ve never known what it was like otherwise. It’s such a huge part of my lifetime’s popular culture and I’ve been a fan since I could be a fan of things. There will be plenty of time for me to sift through this with a magnifying glass and fine-toothed comb. For right now, I'm just going to sit back, slack off at work, bask in the warm glow of this trailer a few dozen times, and leave it at that until later. One last thing. That new droid we see bobbling about is named D-0, and I'm going to keep on assuming it's D-0 as in Ronnie James. Nothing anyone says will convince me otherwise. Thanks for coming to my TED Talk. 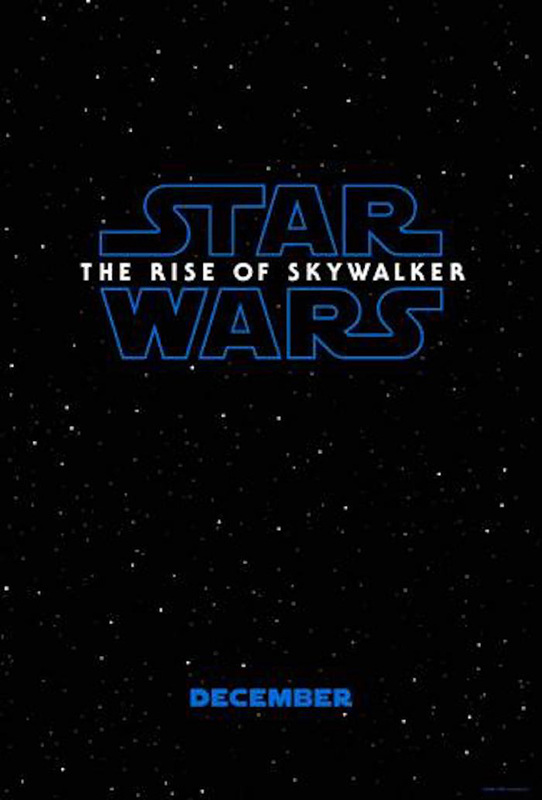 Star Wars: The Rise of Skywalker opens everywhere December 20, 2019. And there's also a poster that...looks like a Star Wars posters. But blue this time, like the milk!